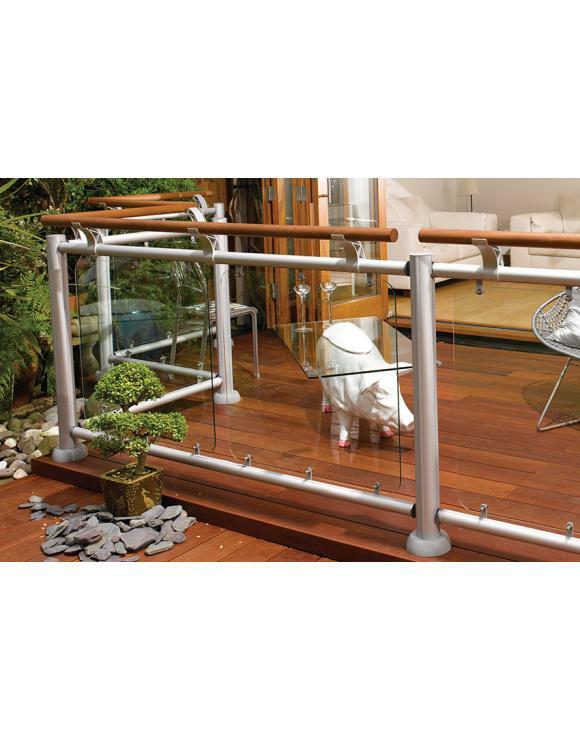 The FUSION® Aluminium Rail to Rail Bracket is used to connect the FUSION® Aluminium Deck Rails (LD500) to the Hardwood Decorative Rail (LD585). 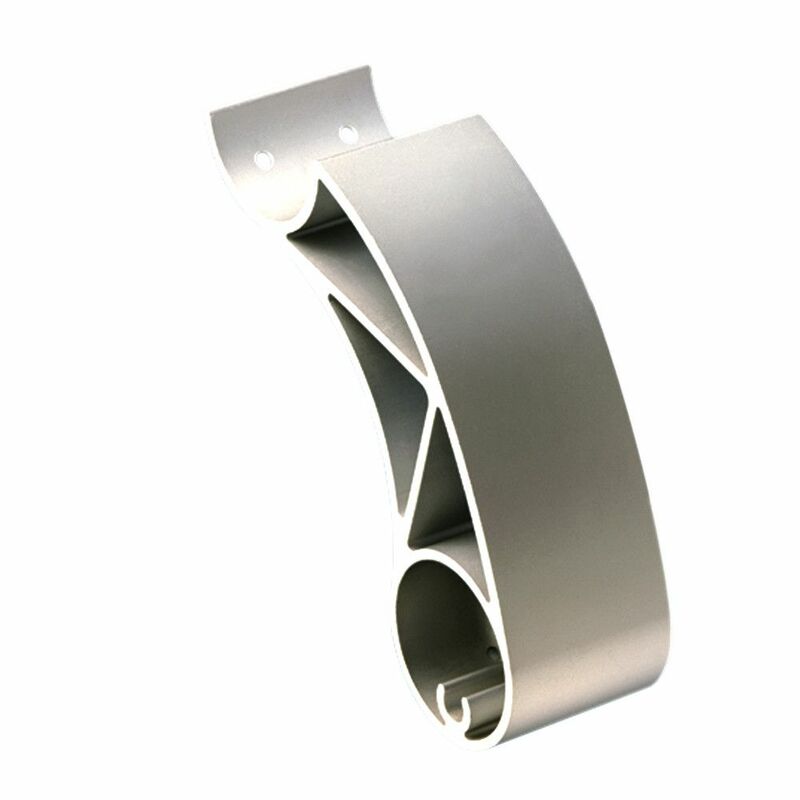 Typically you will require 2 of these bracket for a 1800mm run of Rail. 1 bracket per pack. 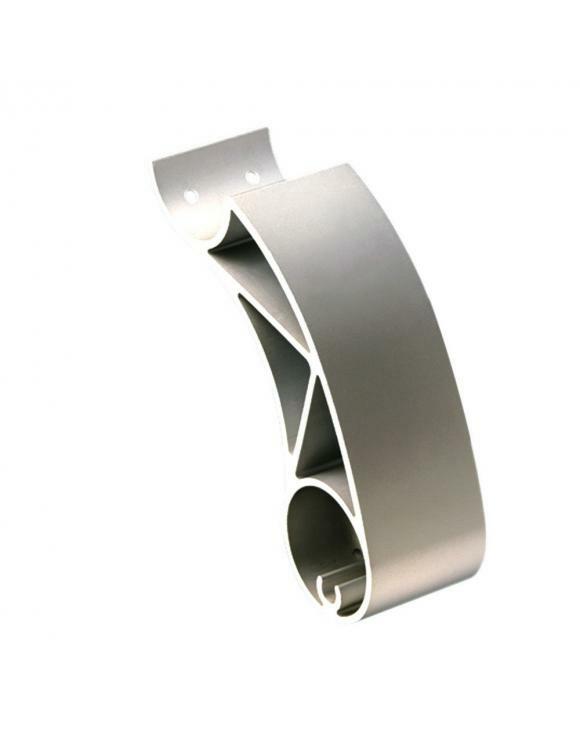 1 bracket supplied per pack. You will typically require 2. 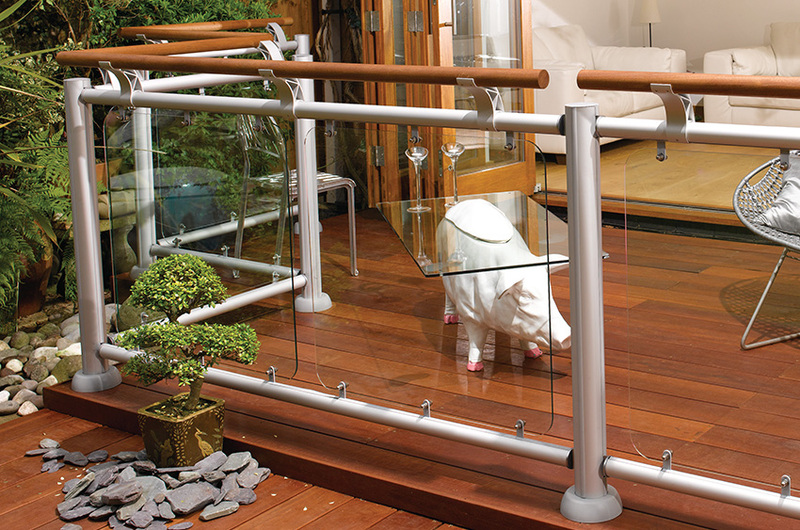 Used to connect the FUSION® Aluminium Deck Rails (LD500) to the Hardwood Decorative Rail (LD585).